A first-of-its-kind domestic white paper has highlighted an unparalleled visual health crisis in China. 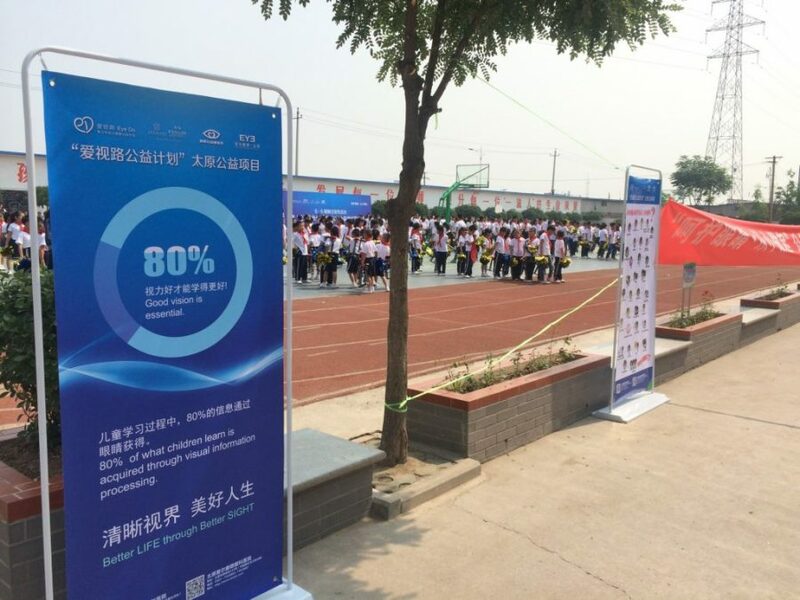 On the occasion of National Eye Care Day, Essilor people and partners demonstrated their ongoing commitment to creating awareness of the importance of healthy vision by screening over 2,000 people from underserved Chinese communities. 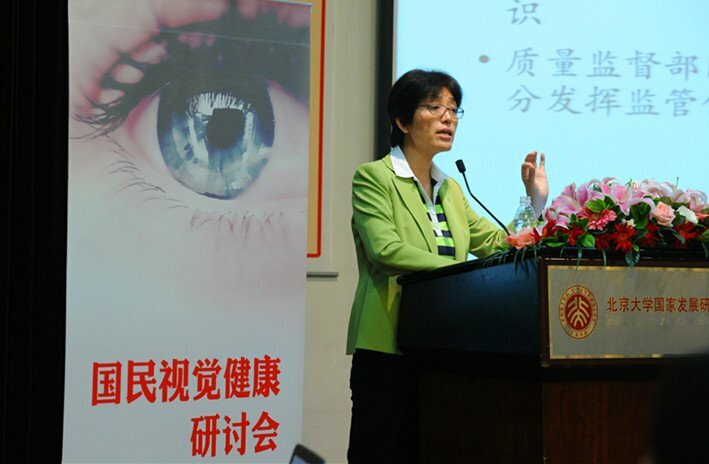 On the eve of the 21st National Eye Care Day that took place on Monday June 6 in China, the results of a long term study on China’s National Vision Health – conducted by Prof. Li Ling, Head of China Center for Health Development – were released at the National School of Development at Peking University. 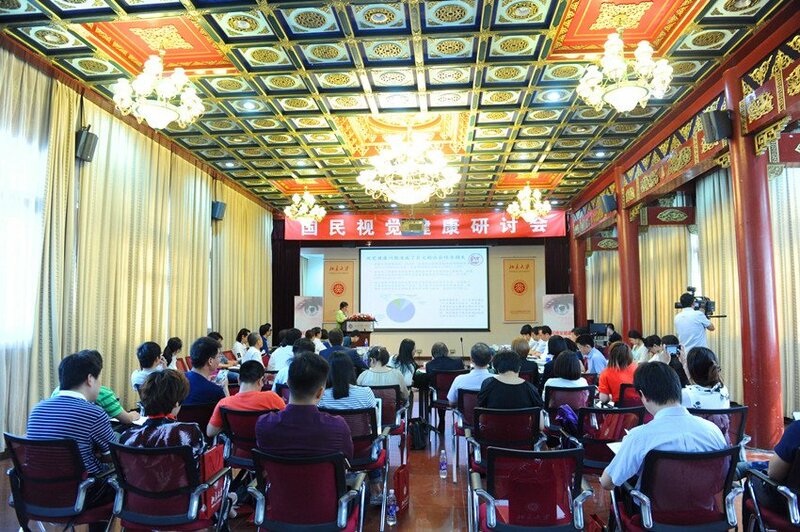 Supported by the SSCL Foundation – Essilor Fund* and endorsed by the Vision Impact Institute, this first domestic white paper on vision health provides a comprehensive outlook on the Chinese population’s visual health from an economic, public policy and medical perspective. 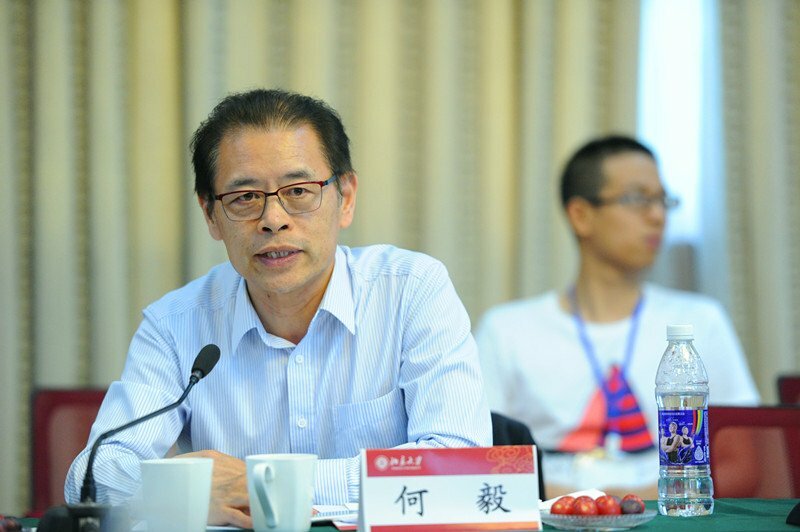 The figures released are alarming: in 2012, close to 500 million people over the age of 5 had an uncorrected visual defect in China, among which 450 million had myopia. 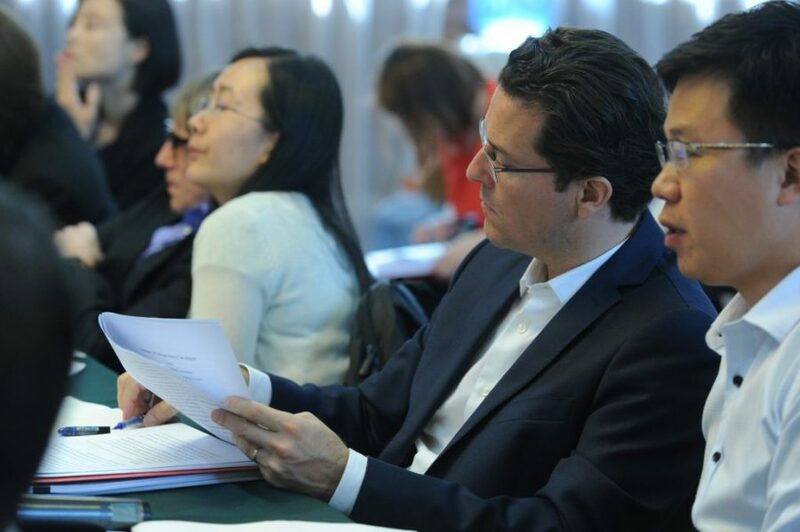 By 2020, nearly 700 million people are expected to have myopia in China – twice the population of the United States. Despite the efforts of the WHO and other international organizations to promote policy, little country-specific research has been developed on vision health. This report develops a complete action framework for China, including a call for government regulation to promote the healthy and sustainable development of the optical industry. 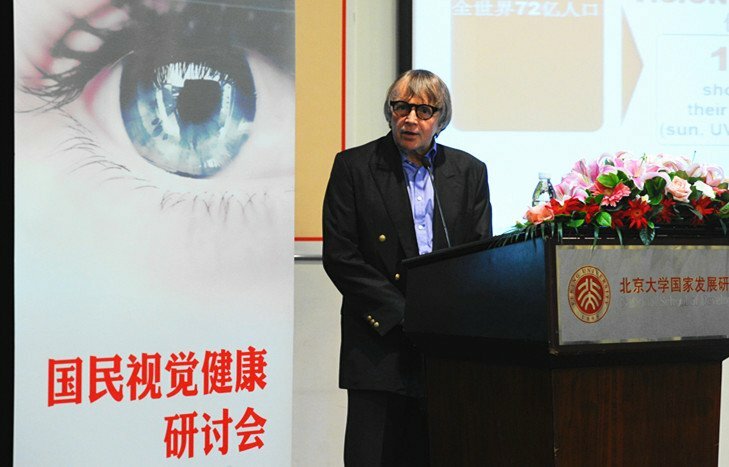 Over the past 3 years Essilor has been investing in inclusive business models and strategic giving initiatives in China in order to raise awareness of the importance of healthy vision and improve access to vision care for the half a billion Chinese citizens living with uncorrected vision problems. Reaching children most in need is one of the Group’s priorities given the importance of eyesight on learning and development. 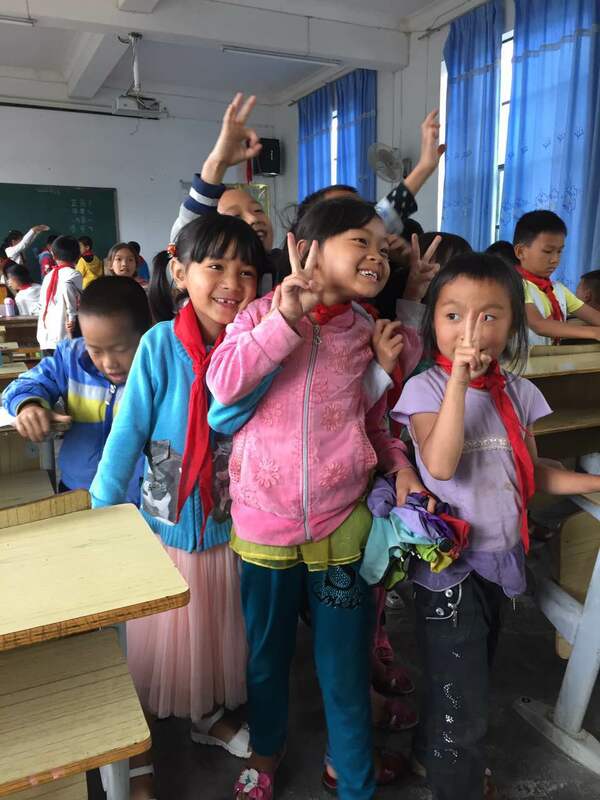 The Essilor Vision Foundation (EVF) in China has been managing two philanthropic partnerships with local organizations since early 2015 on behalf of the SSCL Foundation – Essilor Fund*. These programs have already enabled over 200,000 school children from underprivileged families to be screened and over 10,000 children to be equipped with their first pair of eyeglasses. 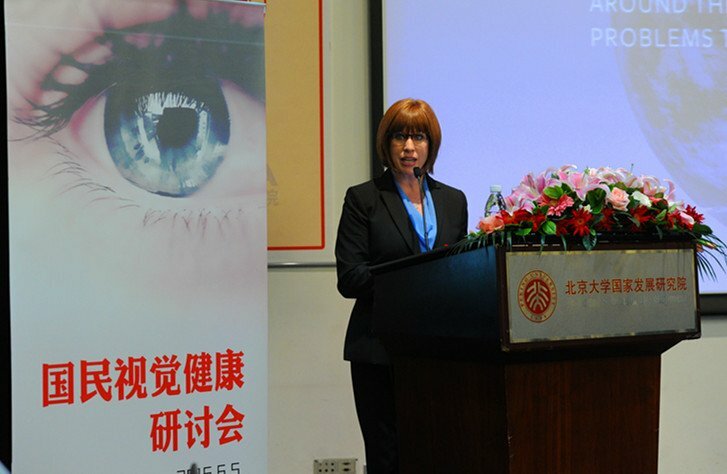 The first program, Eye Do, launched in partnership with Aier, the largest chain eye hospital group in China, was awarded “The Best Charity Project of the Year 2015” at the China Charity Festival in Beijing in January of this year, whilst the second partnership with Education in Sight is enabling thousands more school children living in remote areas to benefit from free screenings and eyeglasses. 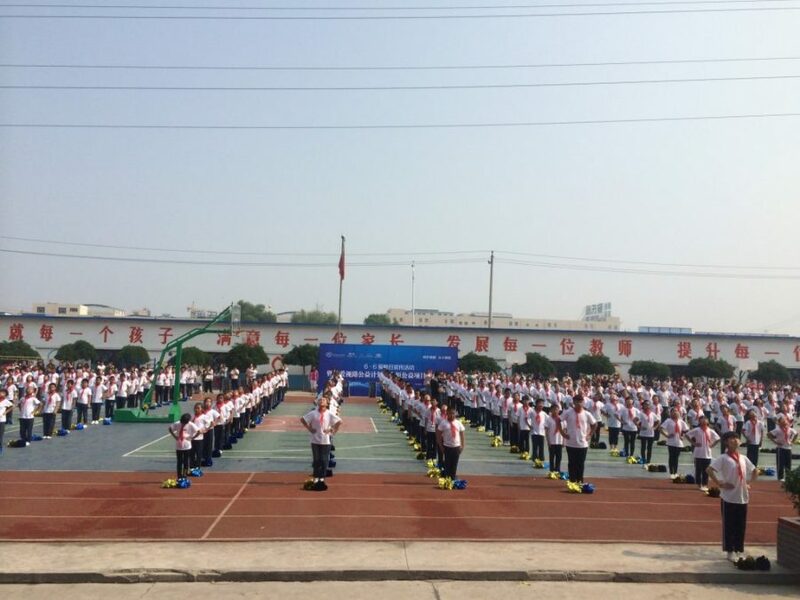 On Monday June 6 – National Eye Care Day -, volunteers from all three organizations teamed up across different primary schools in the provinces of Yunnan and Shanxi and screened over 800 children, providing 230 of them on the spot with the glasses they need to see clearly. 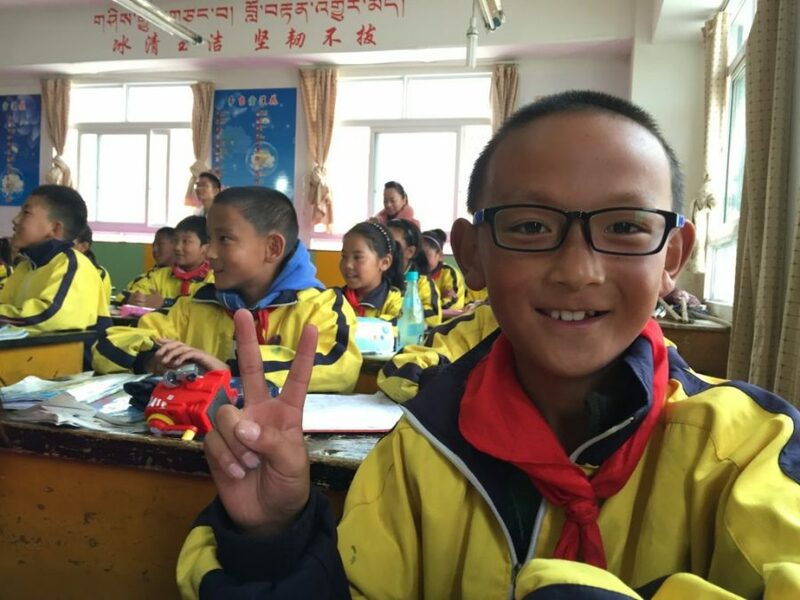 Chong, a 3rd grade student of Xihe Primary School in Lincang City, had been suffering from myopia for some time. 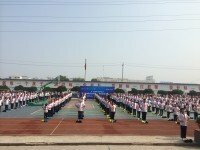 His school performance had suffered in consequence and he had become a “problem student”. “I could not see clearly what was written on the blackboard and my grades started to get worse,” says Chong. His situation changed when he was screened and equipped with his first pair of glasses. “The world lit up”, he explains with a smile in his face, “Now I can see every word on the blackboard clearly”. 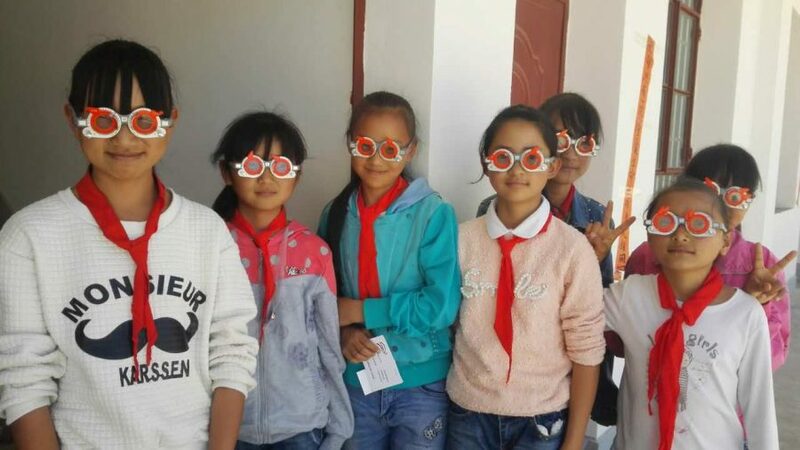 Elsewhere, in isolated rural villages across Yunnan and Gangsu provinces, members of Essilor’s 2.5 New Vision Generation (2.5 NVG) inclusive business division worked with local eye hospitals and Vision Ambassadors to organize special screening events in honor of National Eye Care Day. Over 1,200 people, mostly senior citizens, were screened and more than 200 of them equipped free of charge with reading glasses. Improving access to vision care for the tens of millions of people who need it in China is no mean feat, particularly since many of them live in rural or remote areas. Essilor’s 2.5 New Vision Generation inclusive business division has been working with local hospitals in four provinces over the past 18 months to roll out its innovative Vision Ambassador program. This initiative aims to scale up vision care services in a sustainable way by training people from local rural communities to carry out basic vision screenings and to sell reading glasses. Thanks to this training, close to 200 Vision Ambassadors are currently supplementing their daily income through their sales of reading glasses while contributing to the wellbeing and prosperity of their local communities. Click here to read an abstract of the research. 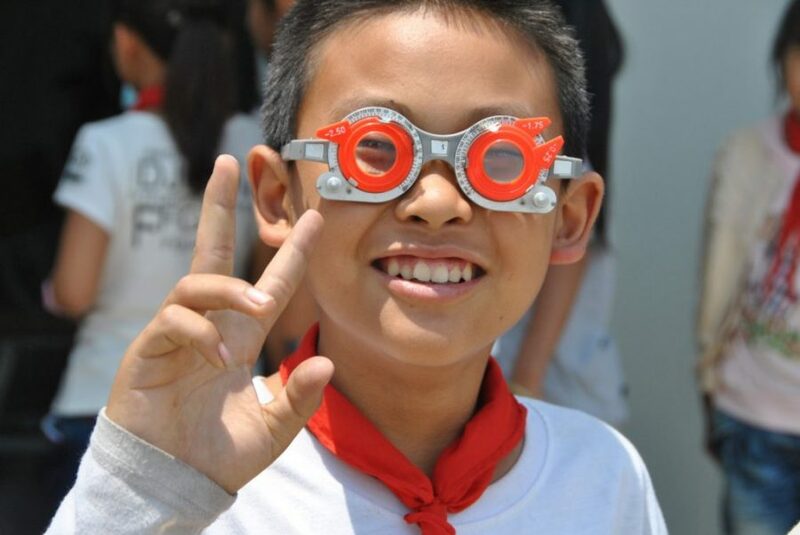 *The SSCL Foundation – Essilor Fund was created in September 2014 by Essilor China in partnership with the Shanghai Soong Ching Ling Foundation.